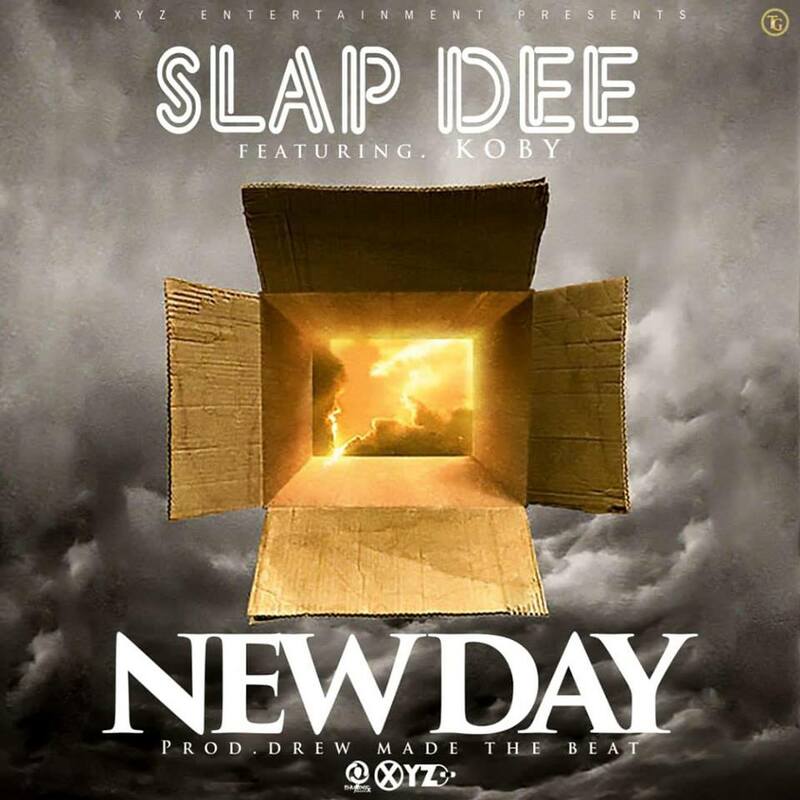 Zambia : Slap Dee releases "New Day"
Fully recharged and ready for another explosive year, Slapdee preaches love among musicians and talks about the negative side of beefing each other. That’s so good guys. Its good you realise you can make it if you work together. Good vidio slap. Put bif behind you and move foward. I and many more don’t call him king for nothing???????????? Yawn! Noise and a racket!